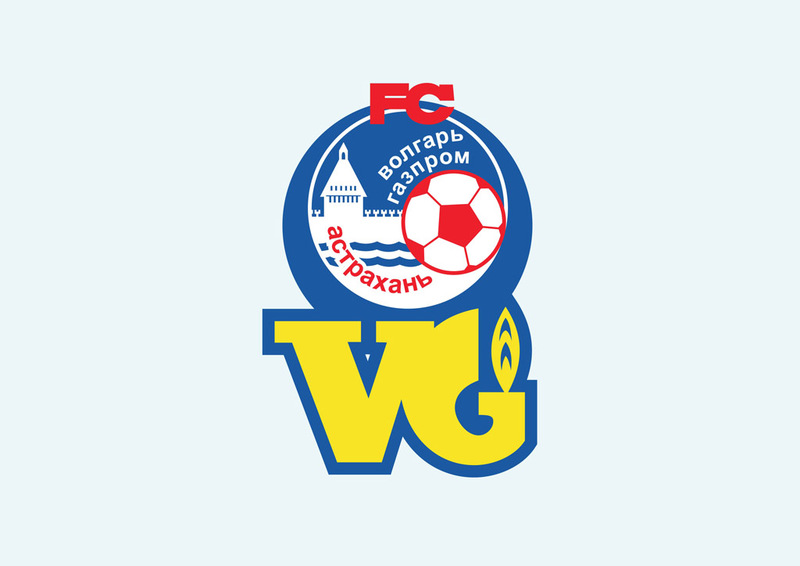 Download free FC Volgar-Gazprom Astrakhan vector crest. FC Volgar-Gazprom Astrakhan is a professional football team from Russia. The football club was promoted to the Russian First Division in 2009. Visit our logo database for many more vector sport logos and emblems in AI and EPS. Logo is the copyright of the respective owner.